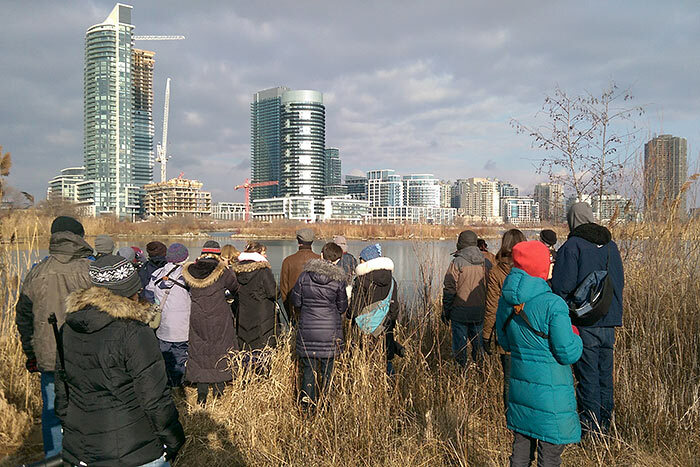 Garth Riley lead our February 6th walk at Humber Bay. 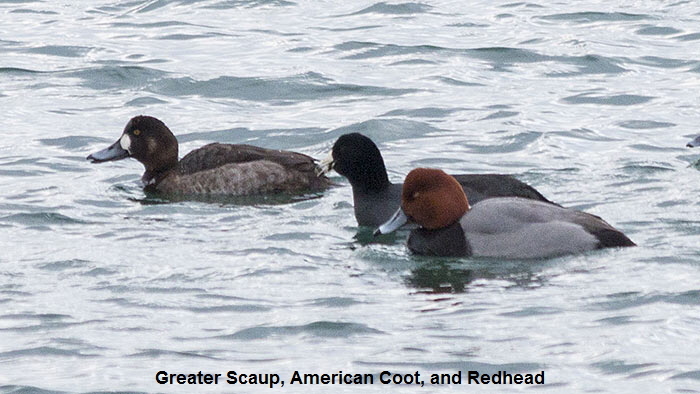 We had great weather, but unusually few birds. 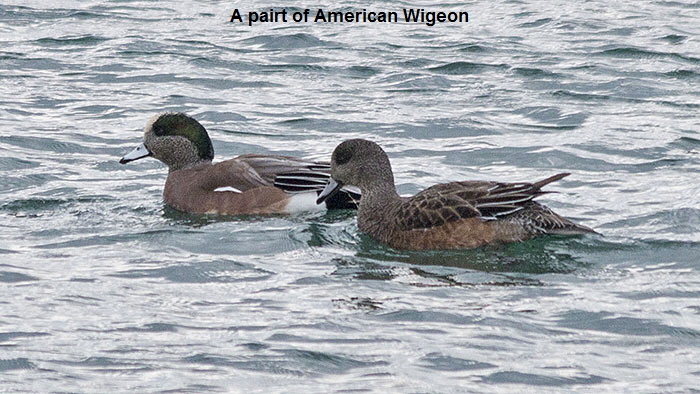 Lack of ice and snow cover this winter means there’s little incentive for birds to congregate around scarce food resources. 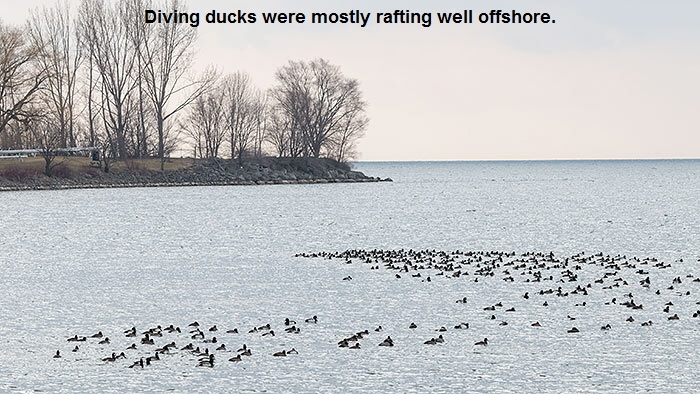 With virtually no ice cover on the Great Lakes, there’s no concentration of waterfowl because there’s no shortage of open water. 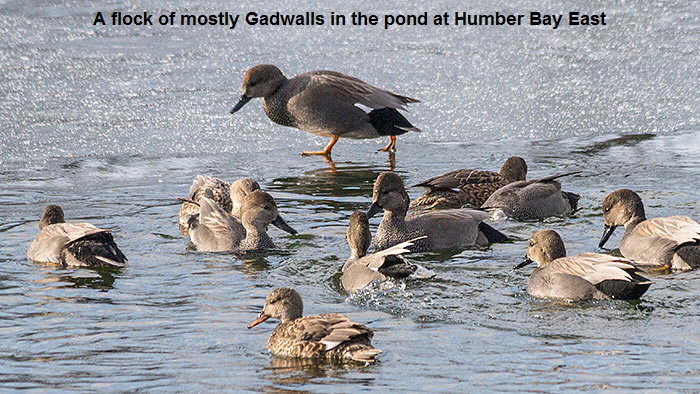 We searched Humber Bay East and West, but found low numbers of birds. 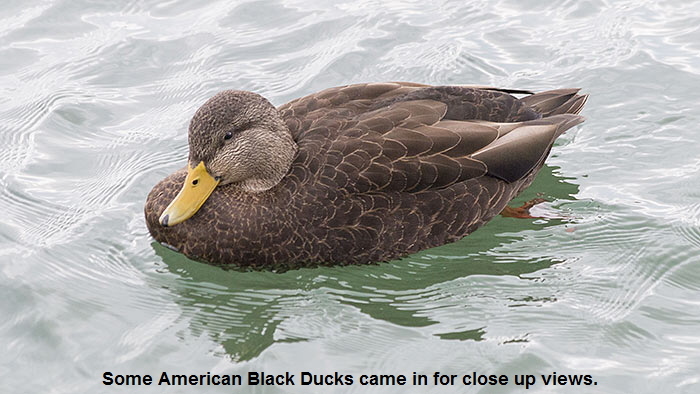 Despite the low number of individuals, we still managed to find 25 species. 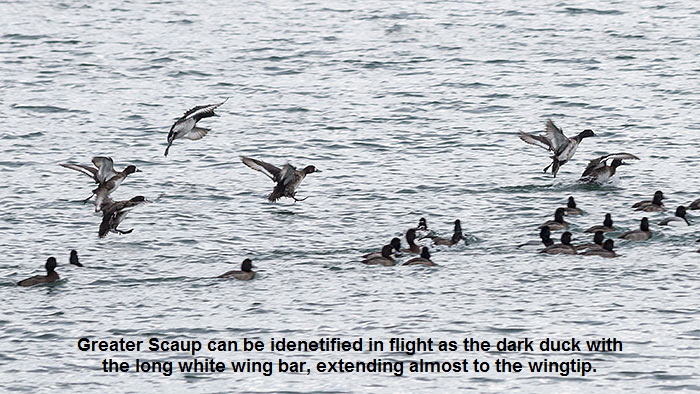 We didn’t however, manage to find the long-staying Harlequin Duck at Humber Bay West. 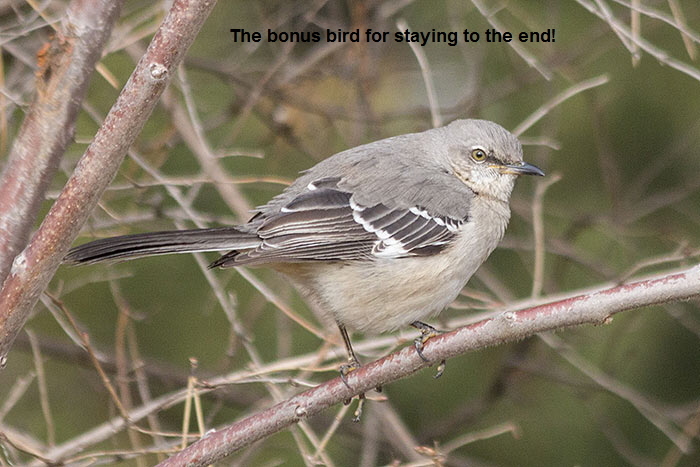 The few who hung in to the very end, and our return to the Humber Bay East parking lot, were rewarded with a Northern Mockingbird. Following the walk, many of us packed into Birds and Beans Café for a warm-up. Thank you again to Birds and Beans, the ongoing sponsor of these walks!